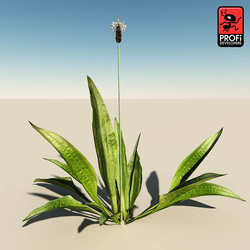 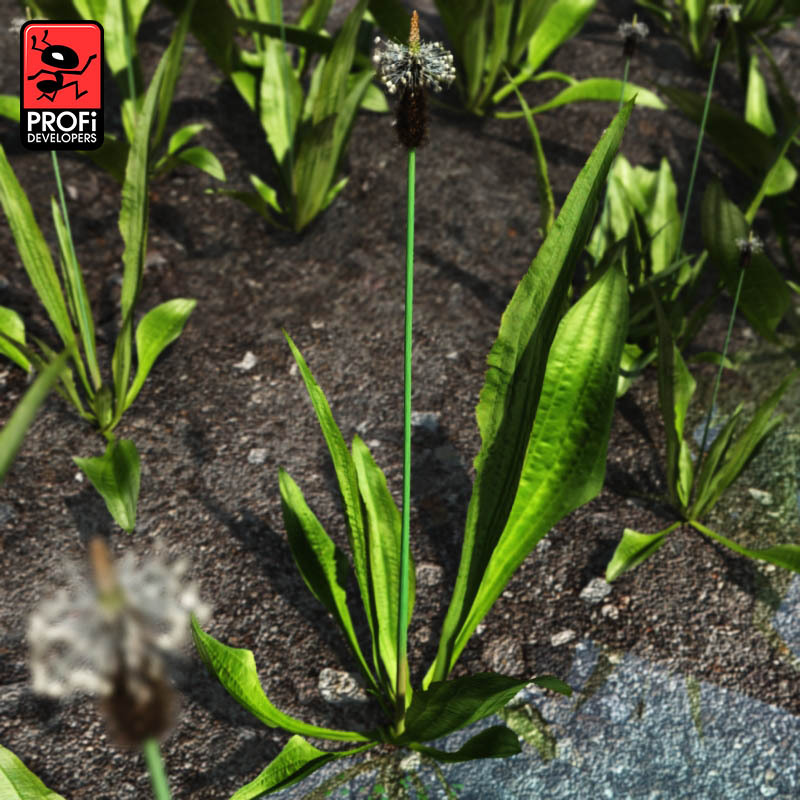 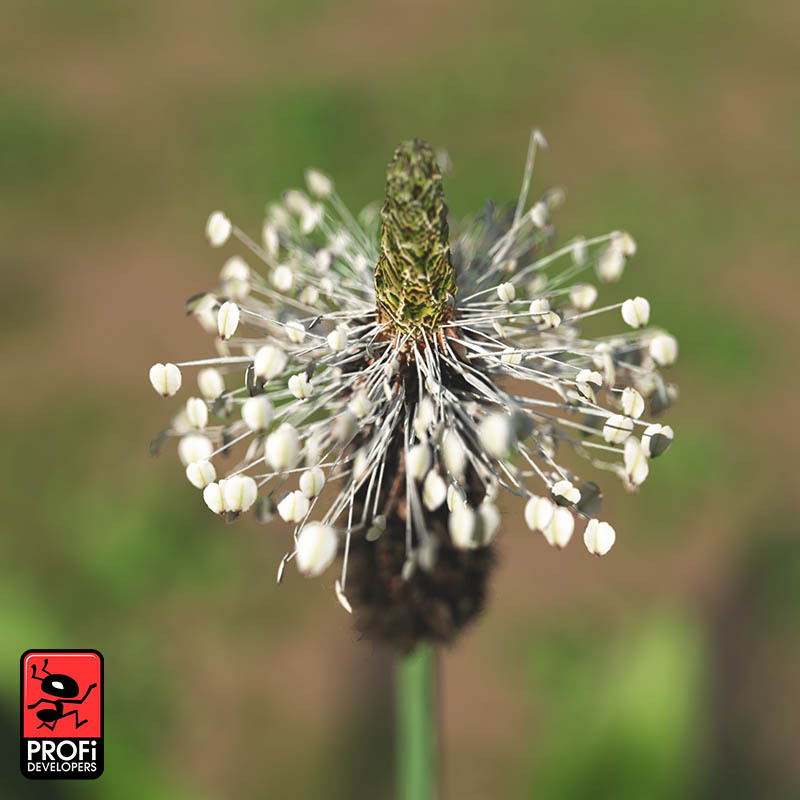 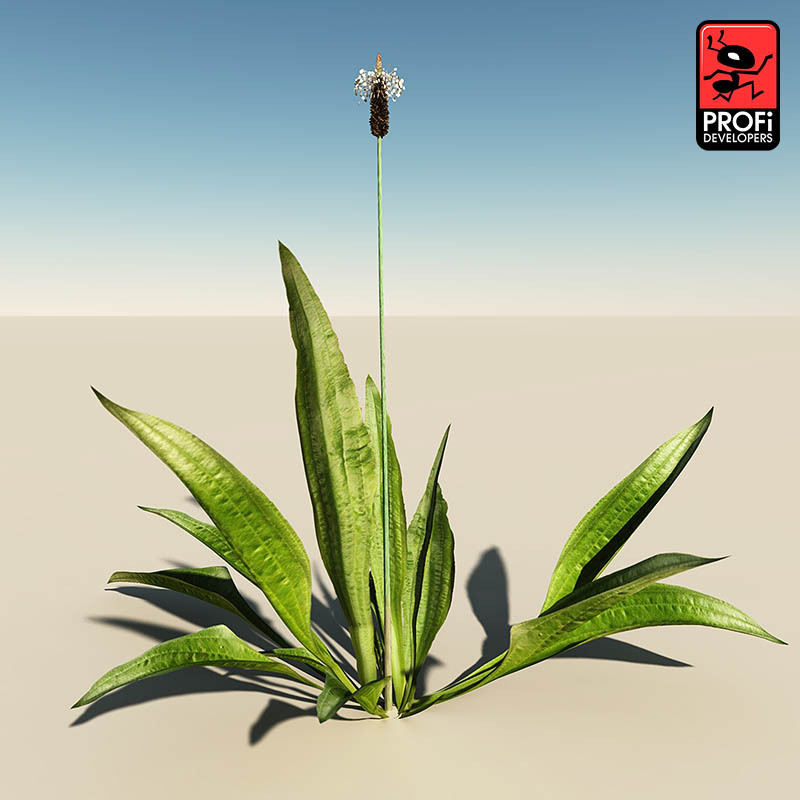 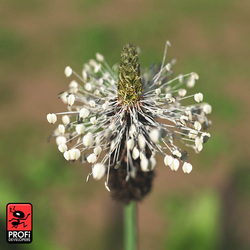 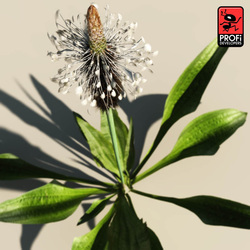 Plantago lanceolata is a species of genus Plantago known by the common names ribwort plantain, English plantain, buckhorn plantain, narrowleaf plantain, ribleaf and lamb's tongue. 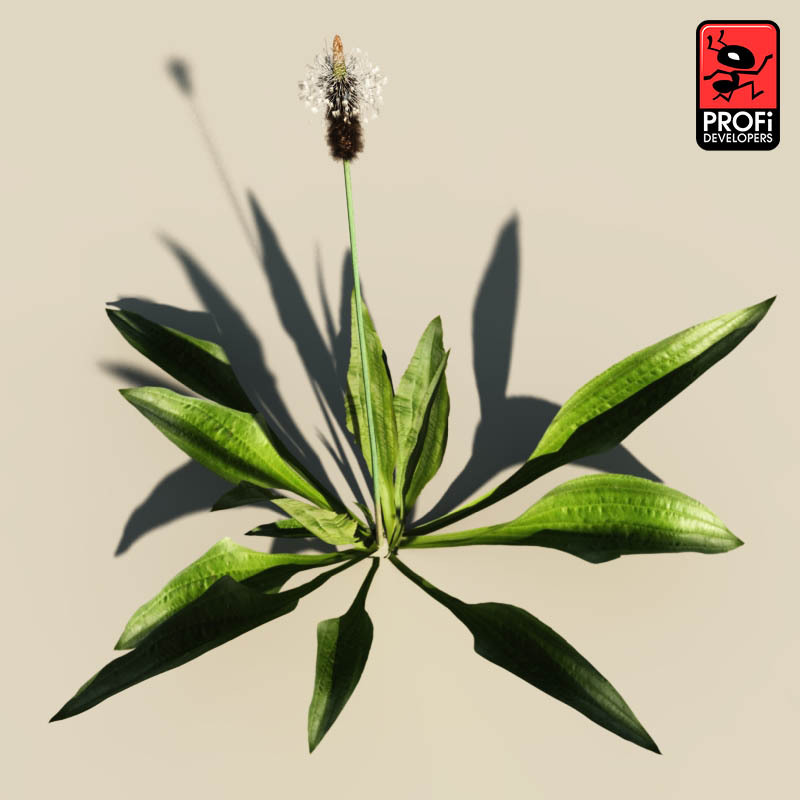 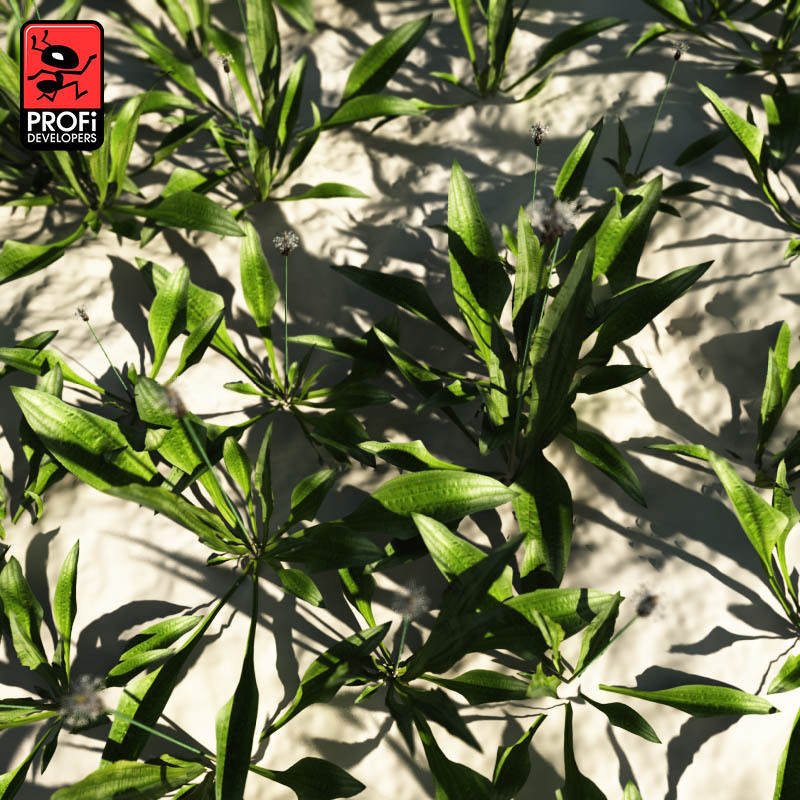 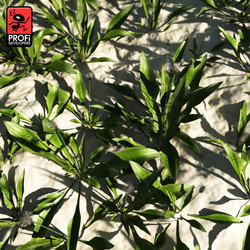 It is a common weed of cultivated land. Model has 34913 polygons and use 8 photo textured materials.